Could you help me there? What do I have to do? Have you done any of the tutorials related to Firebase? See below. 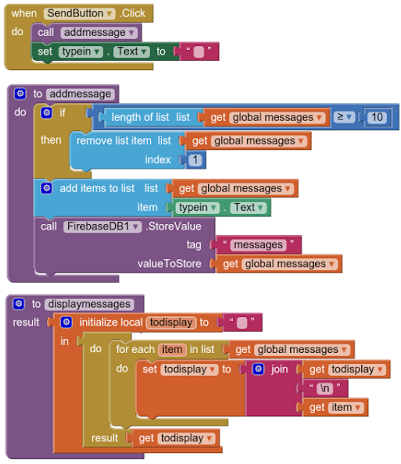 Do a tutorial and get a working app that shows how Firebase works. Doing that might help you a lot. 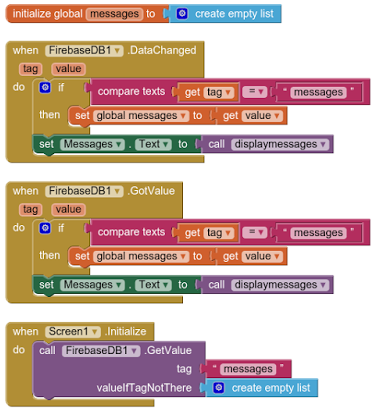 Build your app on a single screen (there are issues when you attempt using multiple screens with FB just as with a TinyDB) Learn a bit about databases before you start your own code to see how Firebase works with AI2s Firebase object. 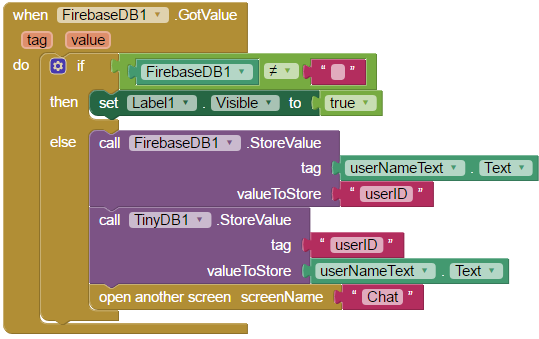 Create a Tag by placing a Text block into the FirebaseDB1.StoreValue Tag puzzle piece that contains text. The following article describes AI databases (not FB but FB is similar) ; Tags there work the same way in FB. If a tag name is blank, no tag is created...for example, if you define a tag by using a TextBox, the TextBox must have some typed characters in it to save data. The Firebase object in AI2 is EXPERIMENTAL ... to get it to work, you are going to have to try out different things and experiment. You said " i cant even register a user without having a Tag in the Firsebase (as i think)" ... this is not true. Anyone who has the compiled apk can see and share the data ...see the MIT documentation. If your app requires a user to 'register' you will have to provide the code to register and limit participation in your database or chat or whatever.